In January we started discussing the first part of The Essense of Tibetan Buddhism, by Lama Thubten Yeshe: the teaching on Renunciation, Bodhicitta, and Emptiness. We will continue the discussion on February 3rd with the second part on Tantra. 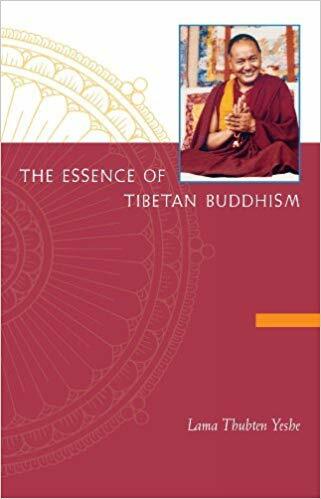 Books are available at Tashi Gatsel Ling for a small donation or you can download the e-book for free here.